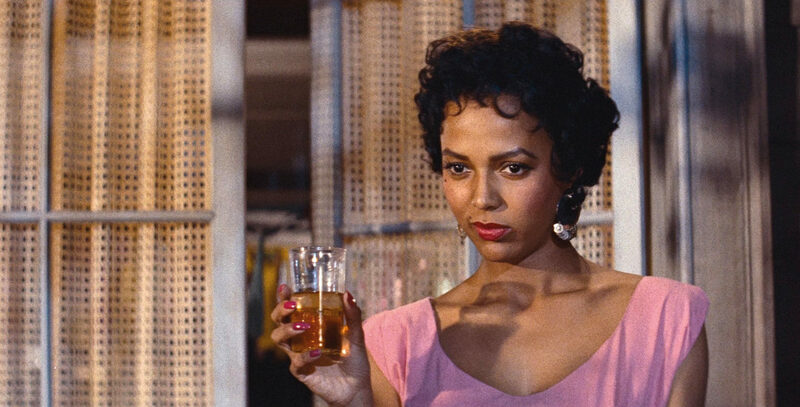 Preminger’s wartime update of Bizet’s opera Carmen is headed by Dorothy Dandridge, whose vibrant performance resulted in the first Oscar® nomination for an African- American actress in a leading role. She stars as the eponymous, smouldering temptress who lures handsome GI Joe (Calypso star Harry Belafonte) away from his sweetheart Cindy Lou (Olga James). Updating the opera to World War II setting, Preminger took a major risk in shepherding this film into high-gloss CinemaScope production. But the risk paid off, with a star-making role for Dandridge, and becoming a hit on release. Relive the many classic numbers and marvel at how opera and simmering sexuality meld on screen.